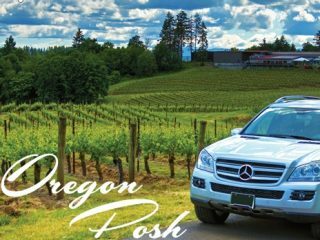 Oregon Posh Tours specializes in intimate, luxury tours of Oregon’s renowned wine country, the Willamette Valley. Ideal for a day of romance, exploring this world class Pinot Noir region with the comfortable and down to earth luxury of Posh, is the perfect way to escape from your world and fall into the rhythm of ours. But it’s not only about the wine, the Valley has award winning craft distilleries, micro-breweries, and premier cider houses, let us tour in you in style on our very own local sip trip. No one tour is the same. We tailor to taste.